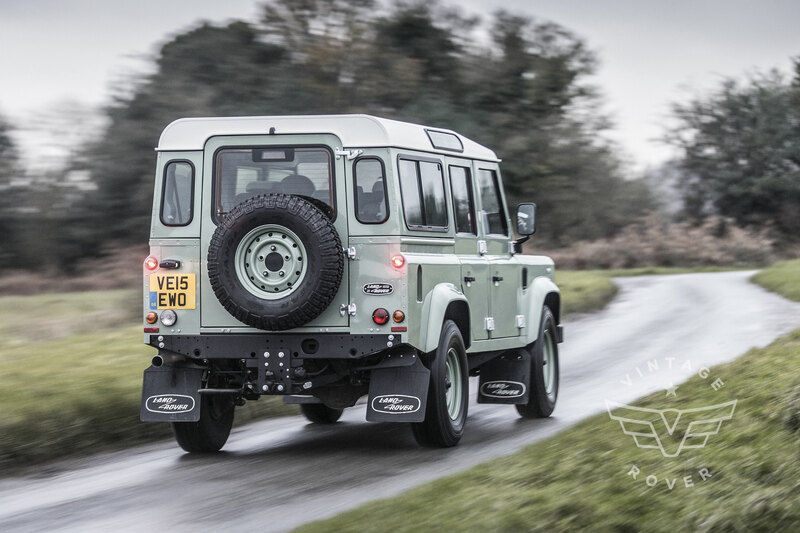 The Vintage Company - Restoration and Sale of Jaguar Land Rovers. © 2012-2016 The Vintage Company. All Rights Reserved. and are not affiliated with Jaguar Land Rover North America, LLC nor Jaguar Land Rover Limited.